Thankfully though, not everyone does it really well but there's still a lot of us that do. I've been writing on this little blog for well over 5 years now and in that time, I've only been a professional marketer and writer for 2. I've come to the realisation that I was a digital marketer and writer all along, I just didn't always get paid for it and that's the real kicker. If you're really good at what you do, whether you're trying to make money from it, or just doing it because you love it, there's always going to be someone out there willing to pay you for being good at what you do. I plan on going into a lot more detail on this on the blog later if you'd like to follow along and subscribe to my new newsletter. But for now I'll leave you with a few tips to figure out if you fit the bill. 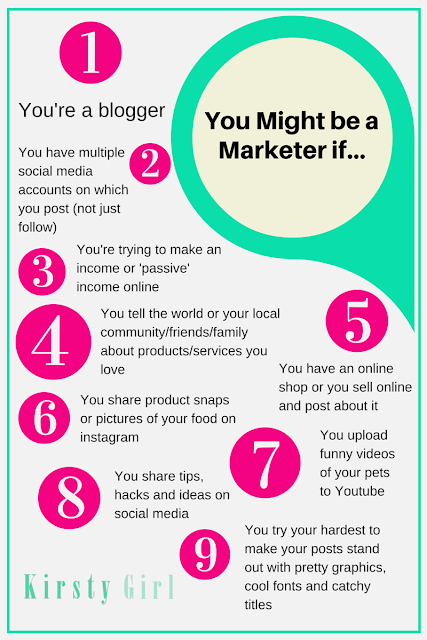 So, are you a Marketer? If you are make sure to list your new found skill on LinkedIn and add me over there to celebrate! 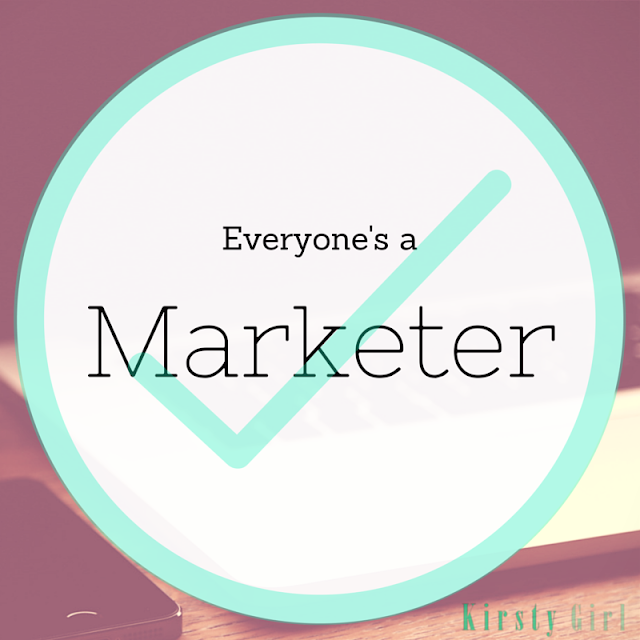 Did you decide whether you're a Marketer and/or a Writer? Let me know in the comments and if you think I've missed anything from my list!